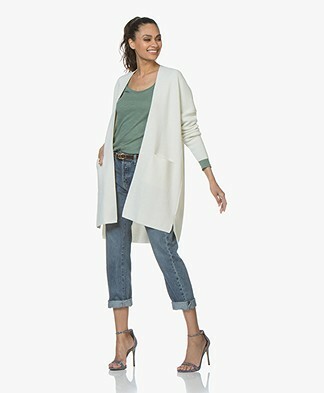 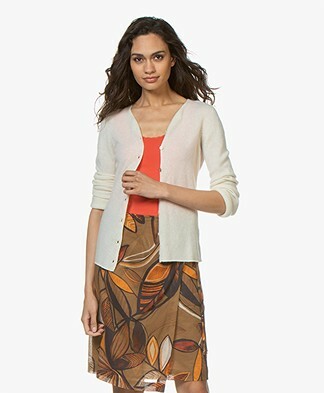 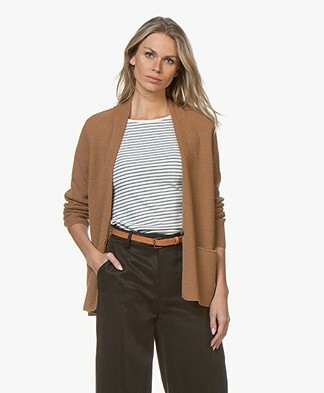 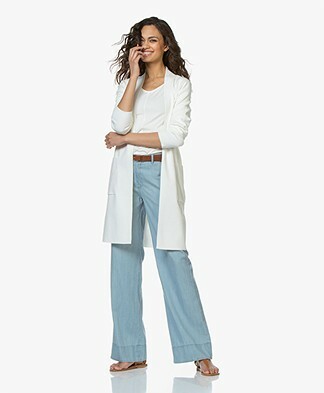 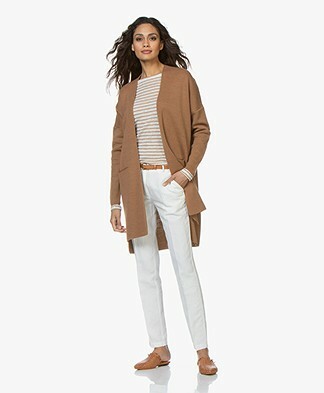 Cardigans are perfect spring-to-autumn pieces, must-haves for every woman . 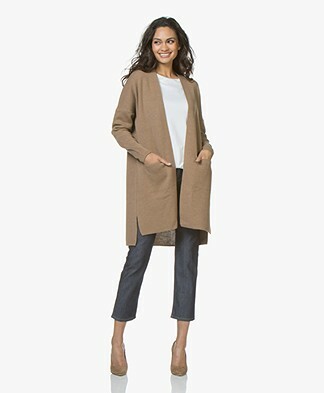 We offer a wide range of cardigans for every occasion. 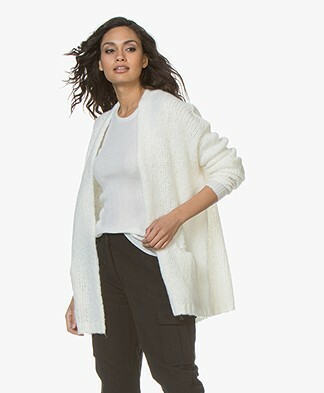 Classic cardigans, open cardigans, long cardigans, chunky cardigans and cardi coats. 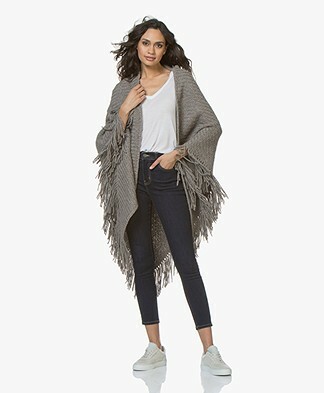 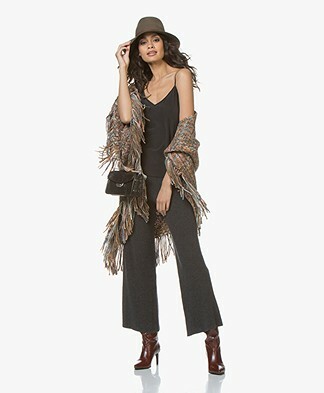 Invest in cozy and stylish cardigans and make sure you own the ideal ‘throw-over’ accessory - a poncho - for all seasons.